With a steady climate in the low 70 degrees and the good natured people, San Diego is the place to be! San Diego offers some of the most beautiful beaches in the world, while its lakes, rivers, and bays are all reachable in about 15-20 minutes. The roots of San Diego revolve around the water with its’ large fishing and surfing communities. With year-round nice weather it always feels like summer and with that summer weather comes summer-like activities. Making sure the family knows how to swim in San Diego will bring peace of mind during any time. Our private swim instructors travel throughout San Diego to bring you in-home and professional aquatics instruction that are made for the busy family! 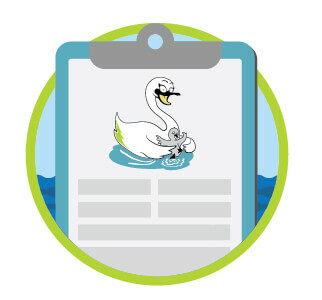 It doesn’t get much more convenient than home swimming lessons in San Diego! Get ready for summer and get the kids swimming.Aquatic safety is key if you want to fit in and cool off the right way in San Diego or what I call Sun Diego. The most common activity is swimming so to keep you and your family safe register them in our San Diego swim lessons today. Our easy online swimming registration, scheduling and billing makes even groups of swimmers ready to go as we handle all registrations to keep things easy for you and all parents involved. Just simply let us know who is interested and we will take care of the rest! 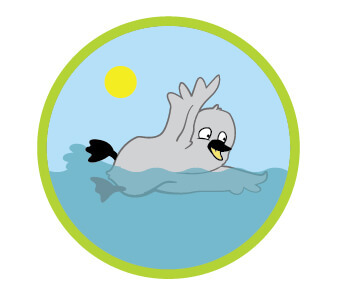 Start your San Diego private swimming lessons today! We also have a team of private lifeguards for hire throughout Southern California. Our team of Certified and Professional San Diego Lifeguards travel to you for all your backyard pool party and corporate needs to give you that peace of mind you are looking for. 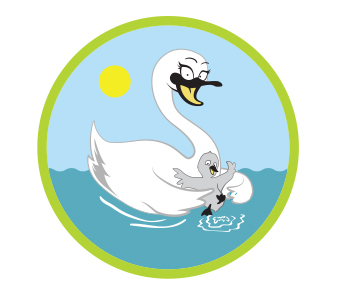 You can count on us to keep you and the kiddo’s safe this summer!